April 10, 1964: Capitol Records released "The Beatles Second Album" in the US. As would become the custom by Capitol, the album was a collection of material from various UK releases and recording sessions dating back to March 1963. But the songs were all new to the American market! Included on the album were the five remaining tracks from "With the Beatles": "Roll Over Beethoven", "You Really Got a Hold on Me", "Devil in Her Heart", "Money (That's What I Want)" and "Please Mr. Postman". 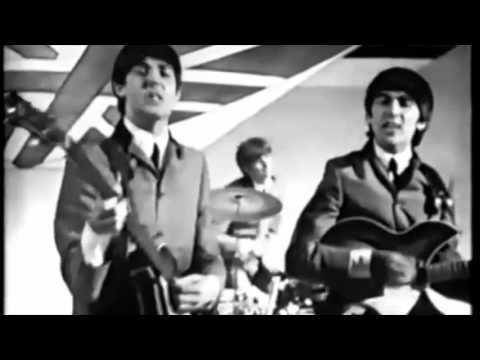 Added to these were "Thank You Girl", the B-side to the single "From Me to You"; "She Loves You" and its B-side, "I'll Get You"; "You Can't Do That" (the B-side of "Can't Buy Me Love"), from the upcoming "A Hard Day's Night" UK soundtrack; and two new songs, "Long Tall Sally" and "I Call Your Name." The album would replace "Meet The Beatles!" at #1 on the US charts and stay there for five weeks.